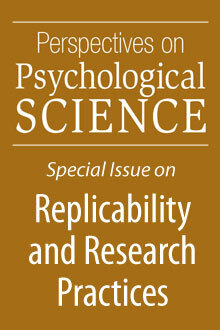 The November 2012 issue of Perspectives on Psychological Science is dedicated to the topics of replicability and research practices. This special issue received over 215,000 downloads in its first 3 weeks online. 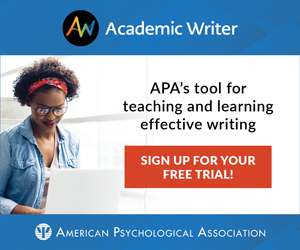 APS and SAGE have made the full issue freely available in order to encourage wide discussion of these important subjects.